Add the marshmallows,butter,water,chocolate chips in a sauce pan and heat over medium low flame and melt it. Will take few minutes for the marshmallows to melt completely. Melt until everything comes as a runny chocolate mixture. Bring the chocolate sauce to room tempearture . Now, mix the cream with the chocolate and fold it carefully until it's mixed thoroughly. Serve in a glass and chill for 15 mts before serving. woww looks so inviting..love it!! Mmm! That looks delicious :) great recipe dear! 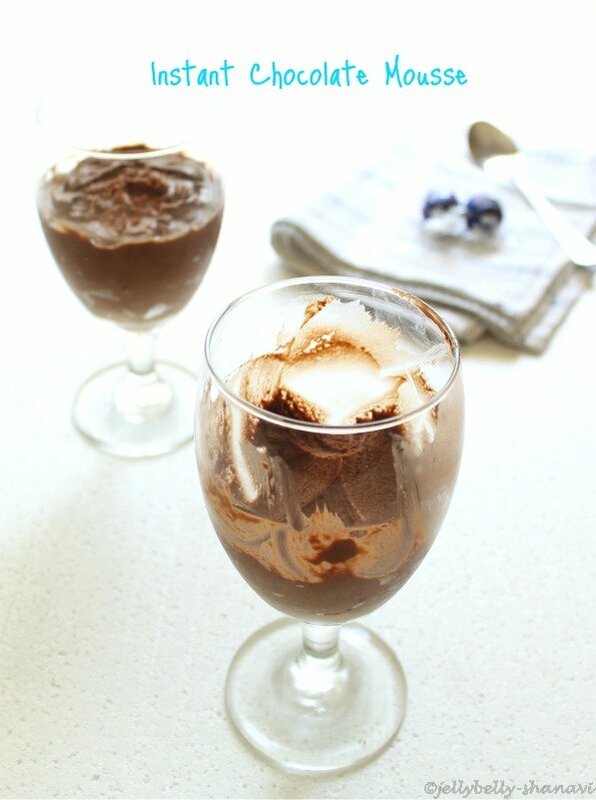 Delicious mousse with chocolate delight. This ultimate dessert love it. 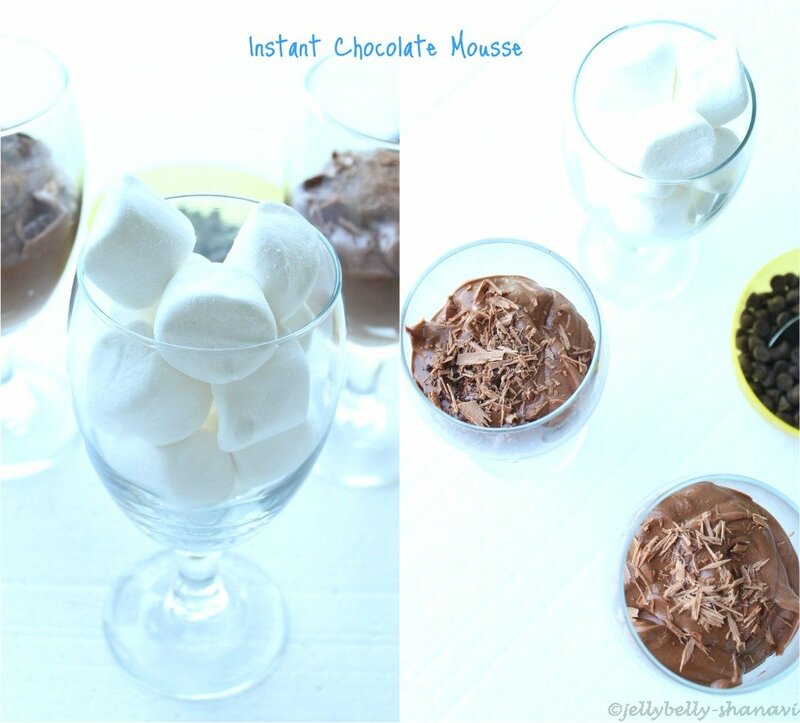 Delicious mousse & very easy to make..Thanks for the link dear..
One word... heaven... looks neatly done!! 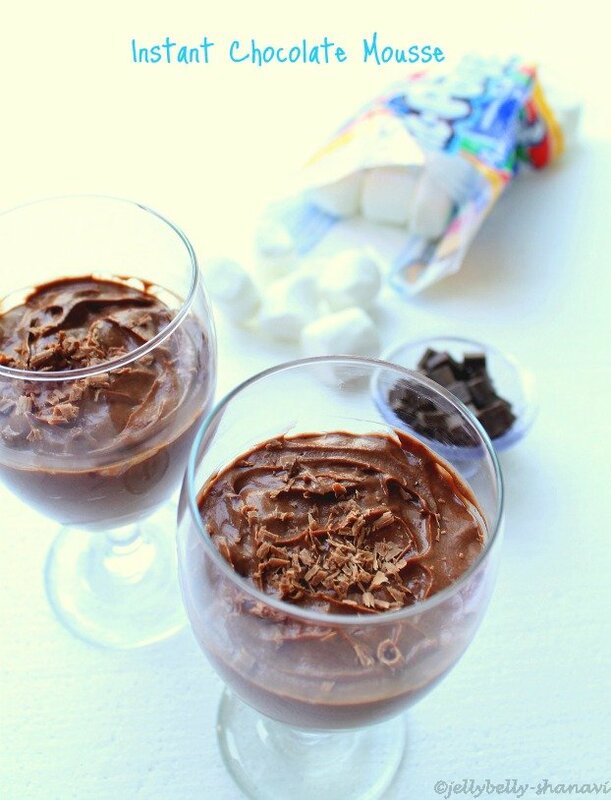 Just drooling over such a wonderful mousse. I adore Nigella, have tried several of her recipes, even blogged about some including this one. Perfectly recreated with stunning shots! Finger licking and decadent with great shots. Nigella's mousse is something outstanding and u have done perfect justice to it ! kudos gal ! Just feel like having a mouthful, looks very tempting. Looks delicious... and excellent clicks. 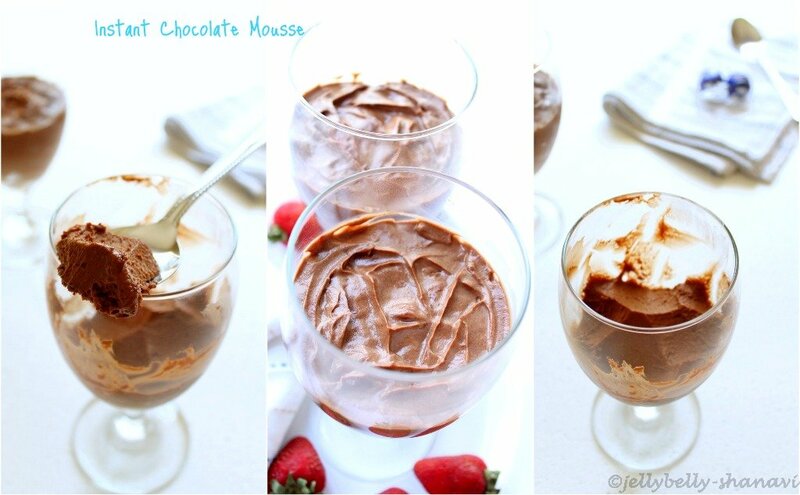 Mousse looks wonderful. Never made one before. I am having a giveaway in my blog. Do check it out when you get a chance.